A ceremony script lasting around 25-30 minutes, which is written only for you, from beginning to end. This ceremony captures your unique story, personalities and relationship, setting the tone and making the heart of your wedding day personal and meaningful. I will get to know you via a questionnaire and video calls and creates drafts of your ceremony for you to read over and check before agreeing on a final script. Whether you want it to be romantic, funny, emotional, lighthearted or a mixture of it all, we will work together to create a ceremony which is perfect for you. By contacting friends and family members I can get words and anecdotes about you and your relationship to help me develop a well rounded story, or to include as messages or quotes. This process requires some input from you but results in a ceremony which is touching, entertaining and memorable for you and your guests. You can sign a symbolic wedding certificate during the ceremony or after if you wish, as a keepsake of your ceremony date and location. I love personalised wedding ceremonies and putting my heart, and lots of time, into writing unique ceremonies for each couple. However, I completely understand and appreciate that not every couple necessarily wants, or needs, this type of ceremony for their wedding day on Ibiza. That's why I have come up with this lovely, easy to arrange, pre-written ceremony option (that can still be customised in places too)! 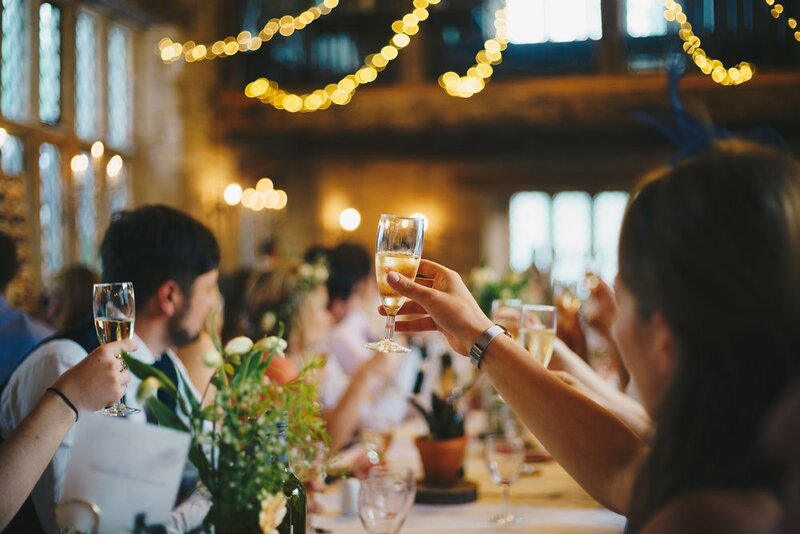 Maybe your dream wedding day is for a simple ceremony, with the focus of your day being on your celebration with family and friends afterwards? Or perhaps you and your partner are incredibly busy, or you would like to book a ceremony with short notice, leaving little time to have a ceremony written entirely for you? Whatever the reason, choosing a pre-written ceremony script is a great idea if it helps you to realise your vision for your special day. This ceremony has a classic/traditional format: introduction and thanks, words about love and marriage, 2 readings, an exchange of rings, vows, announcement of married names and finally, the kiss! Ceremony at Elixir, Ibiza. Photo by Matt Morgan. As well as these options, I can custom design ceremony scripts and deliverance for anniversaries, birthdays, transgender naming ceremonies, corporate and community occasions, memorial ceremonies, festivals and fiestas, opening ceremonies, important life events and more!